In the European context, two cross-border regions, the North (Portugal) and Galicia (Spain), play a major role in the textile and clothing industry, although with significant differences in the business strategies they follow. The goal of this study is to evaluate the results of both institutional and entrepreneurial cooperation efforts to bolster cross-border competitiveness in this sector of activity. 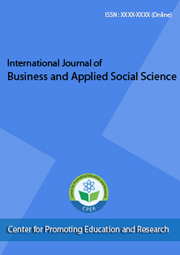 Methodologically, a quantitative approach is employed, based on the statistical analysis of databases that characterize this business sector, as well as a qualitative approach, based on in-depth interviews, not only with business managers involved in cross-border production networks, but also with the sector’s most representative institutional actors. The results suggest there is an ongoing cross-border clustering process, derived particularly from more intense institutional cooperation. 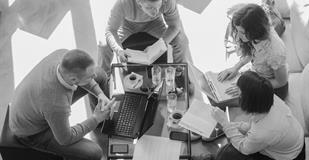 This process requires greater maturity in terms of business relations, as they still seem to be restricted by some cultural barriers associated to the border effect.